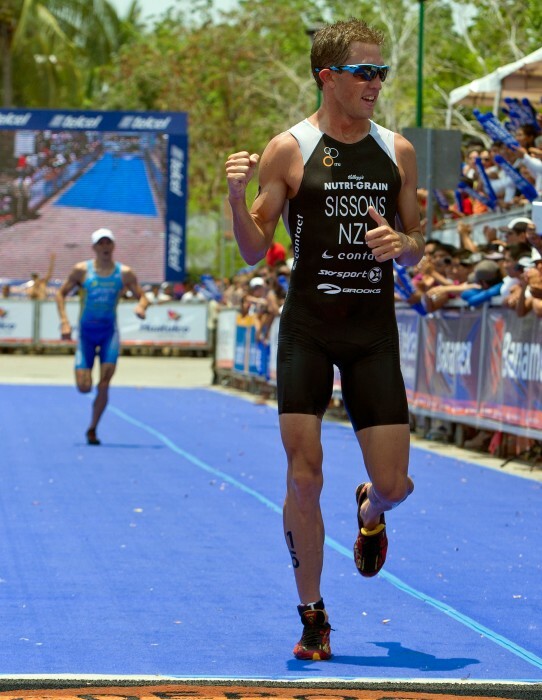 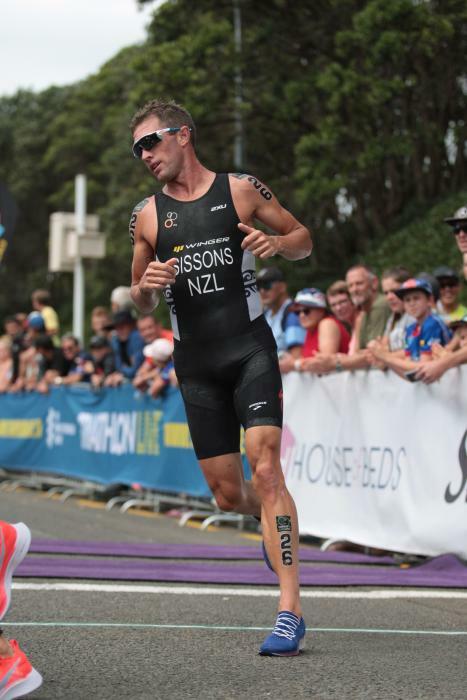 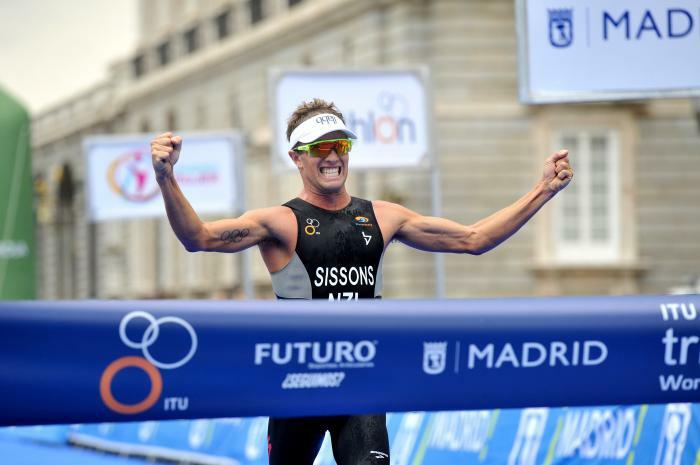 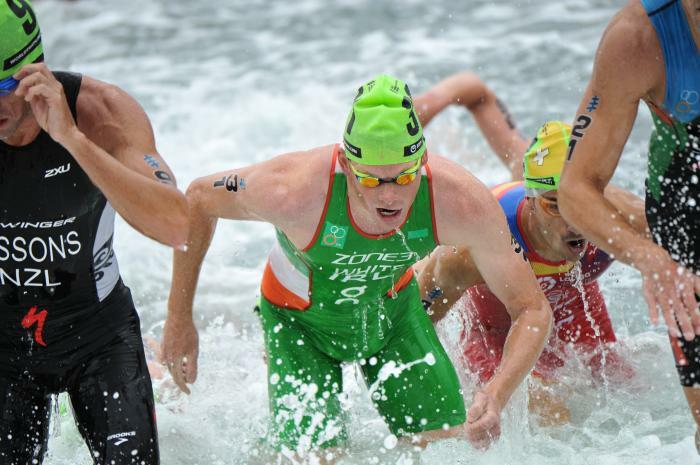 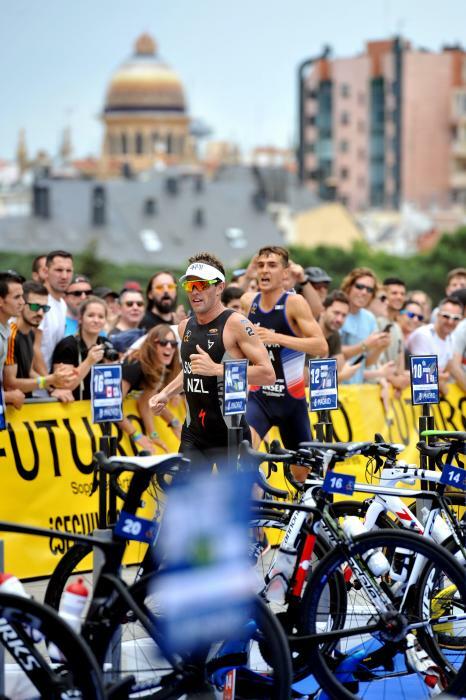 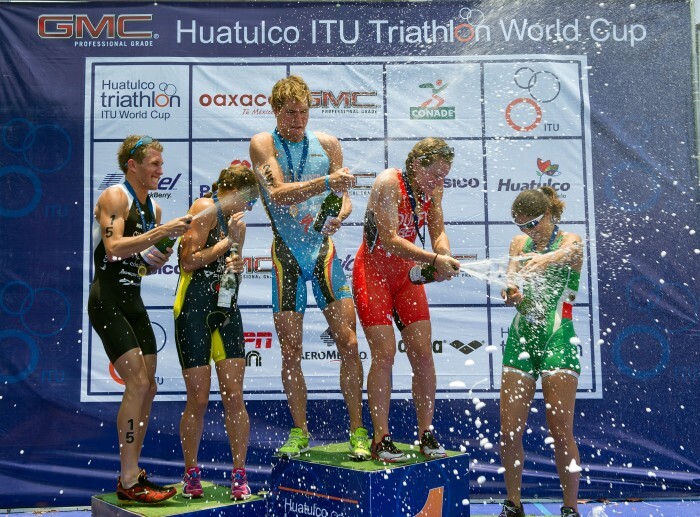 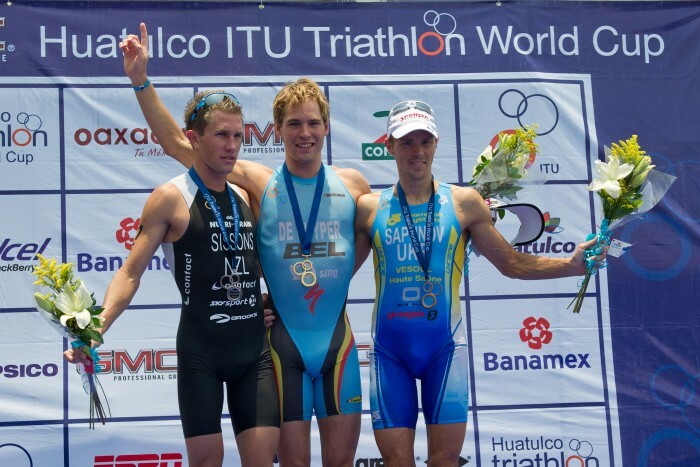 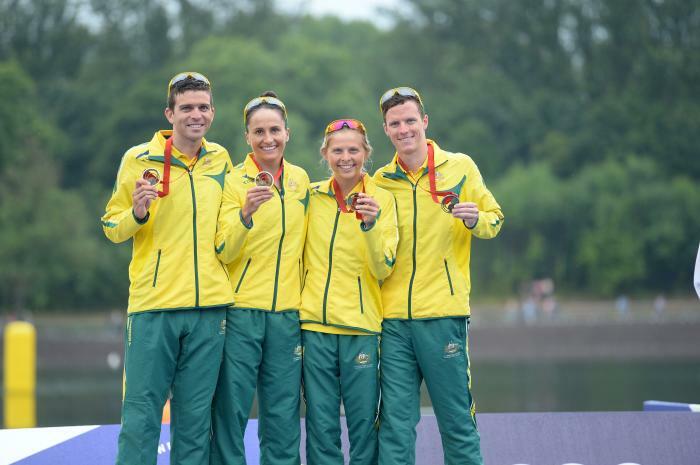 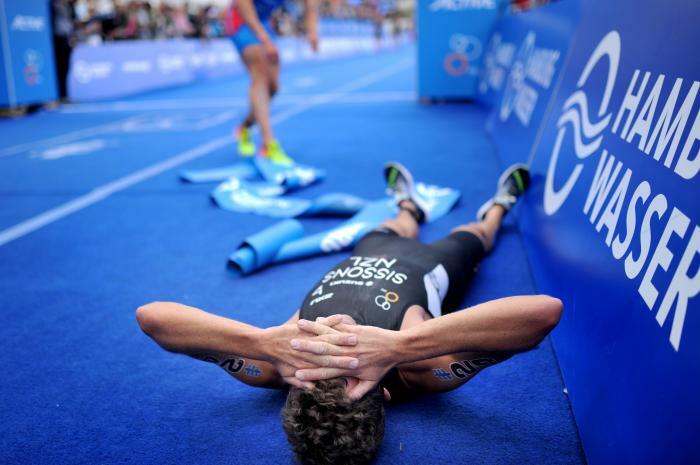 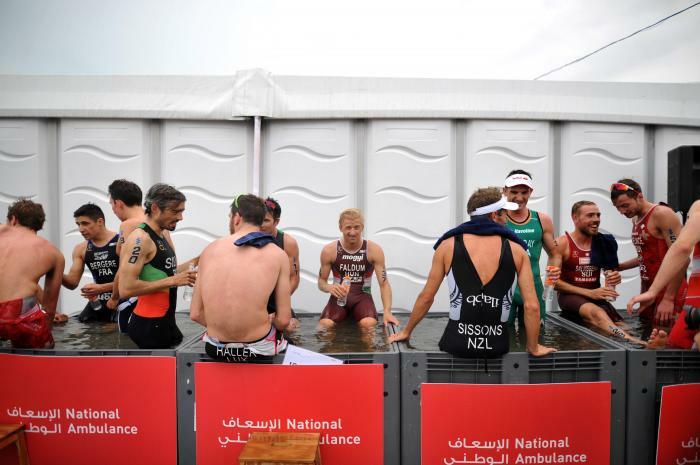 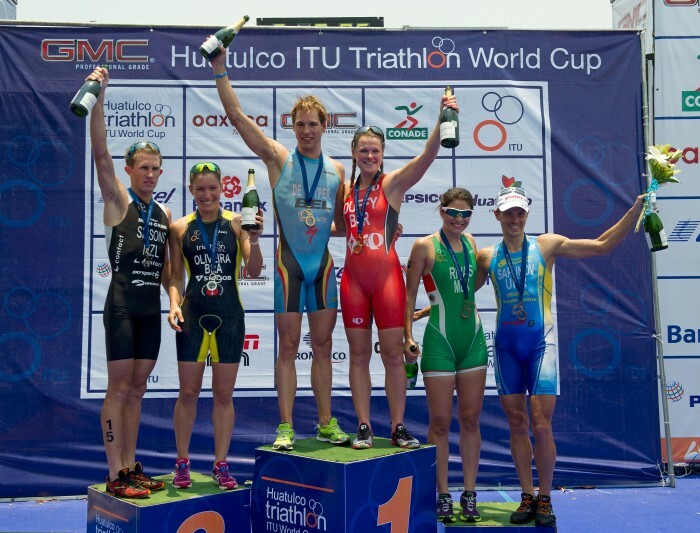 Ryan has twice stood on the podium with the New Zealand team at the ITU World Mixed Relay Championships (bronze 2010 and silver 2013) and was the silver medal winner in the 2010 ITU U23 Men’s World Championships. 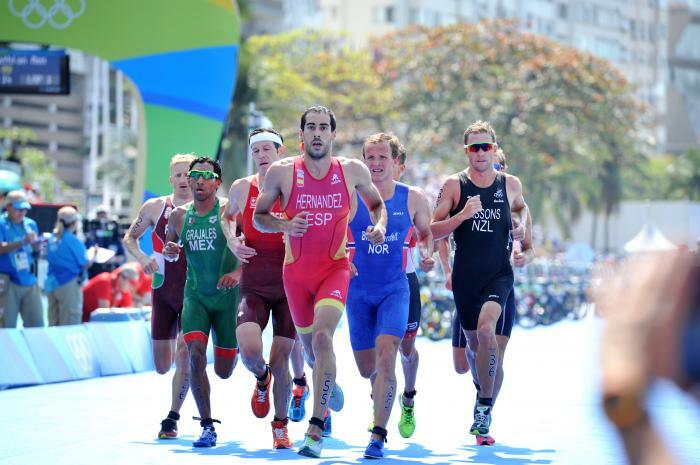 Ryan raced at the London Olympic Games, finishing 33rd on that occasion. 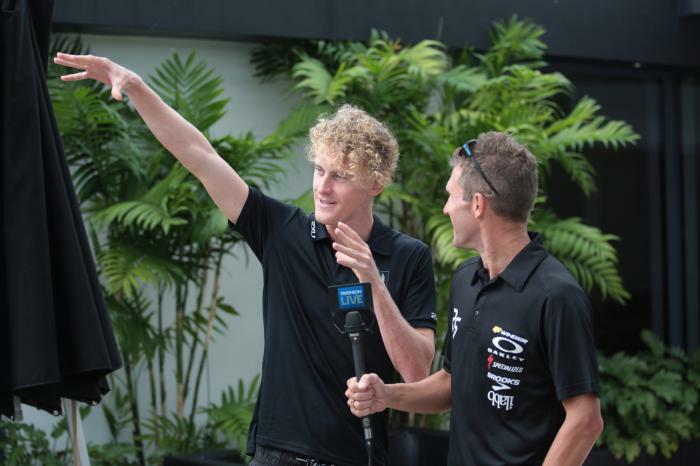 Ryan was coached by the late Laurent Vidal in the six months prior to the Frenchman’s tragic passing in late 2015 and carries the initials LV on his bike, not having to look far for inspiration when the going gets tough on the bike leg, knowing that his former friend and mentor is looking down on him. 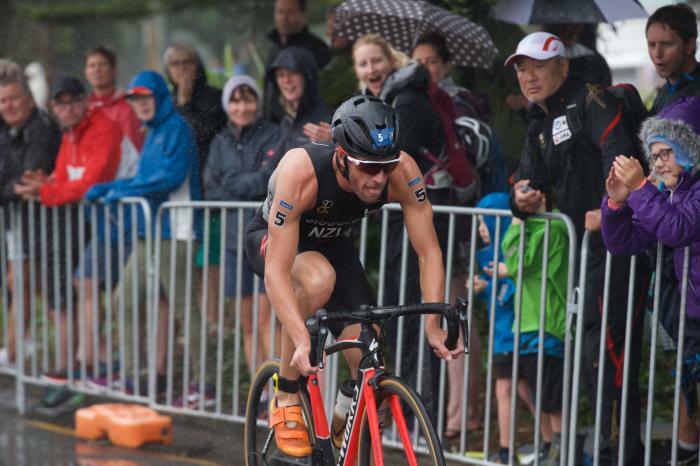 When not racing in triathlons, Ryan will likely be chasing his other passion – fast vehicles beaches, snow sports and mountain biking. 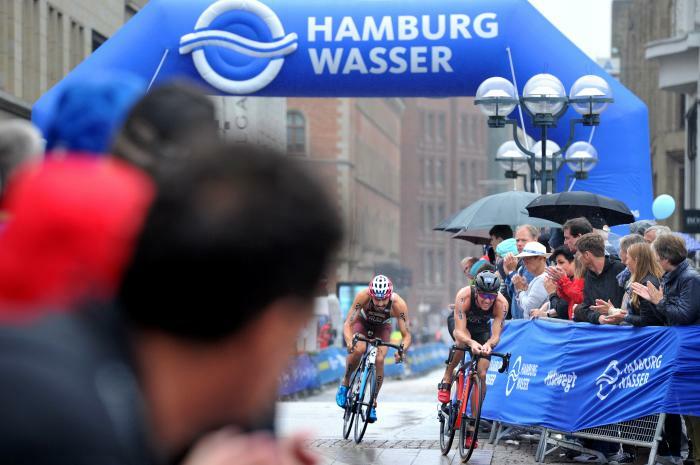 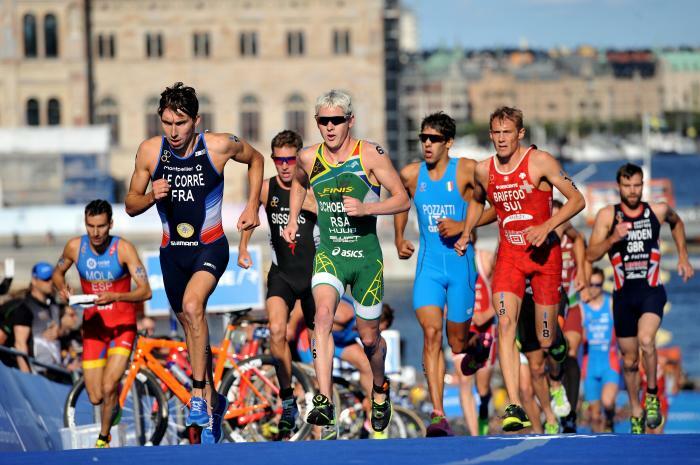 - 23rd place at the 2017 World Triathlon Grand Final Rotterdam. 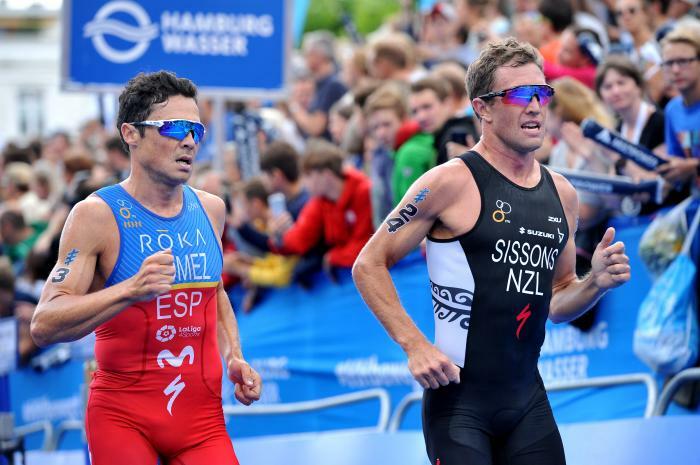 Round two of the 2016 World Cup calendar begins this weekend with the elites taking on another sprint-distance race in New Plymouth. 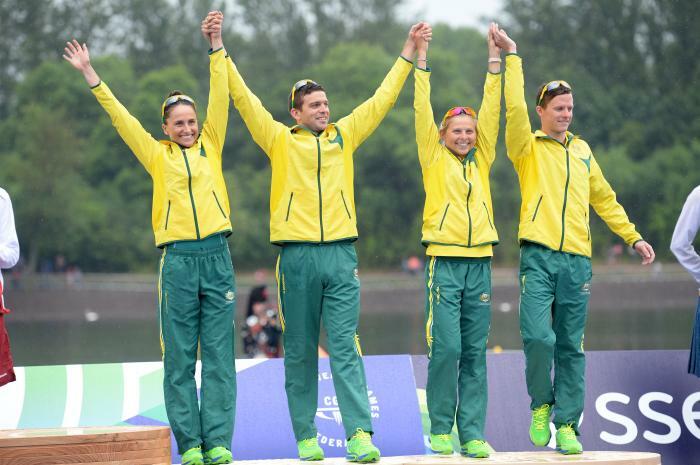 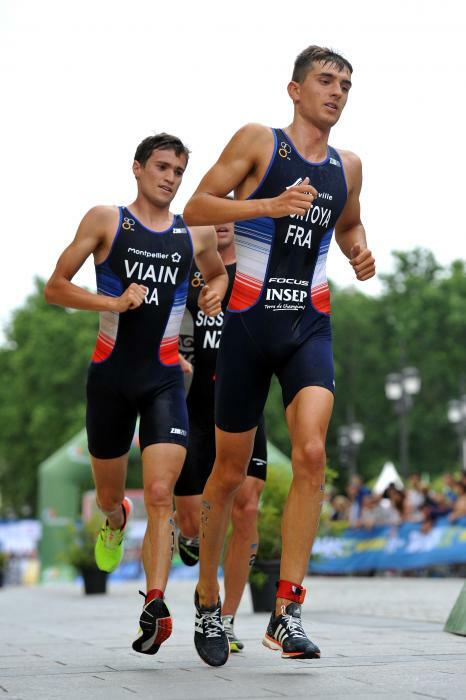 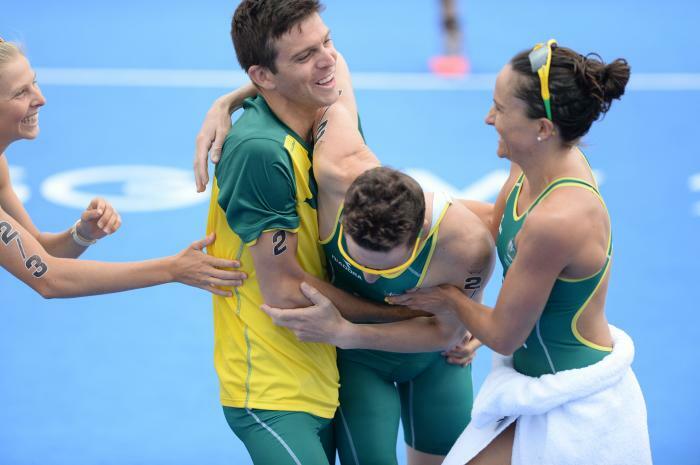 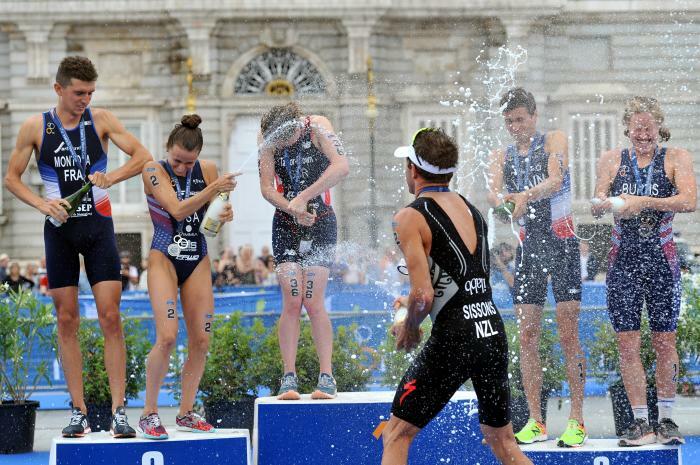 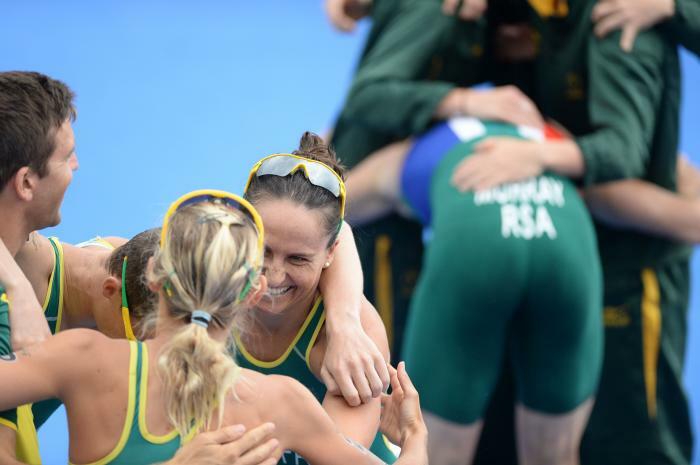 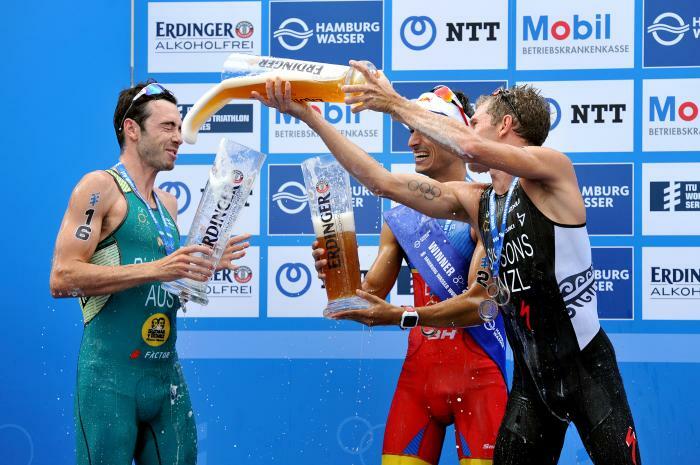 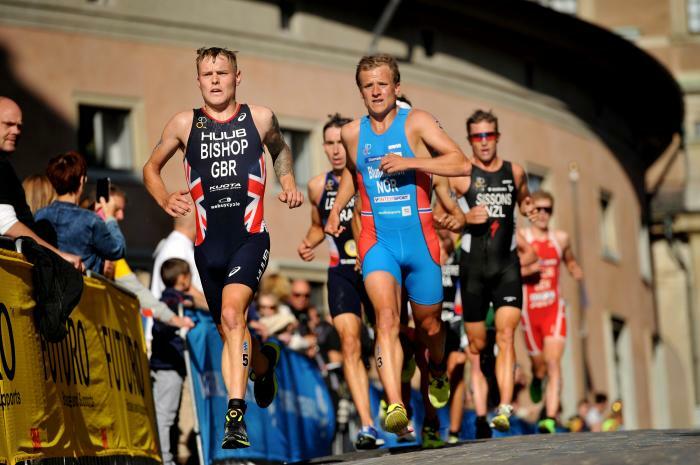 Men's triathlon will take over Strathclyde park on Thursday with some serious talent in tow for the Commonwealth Games. 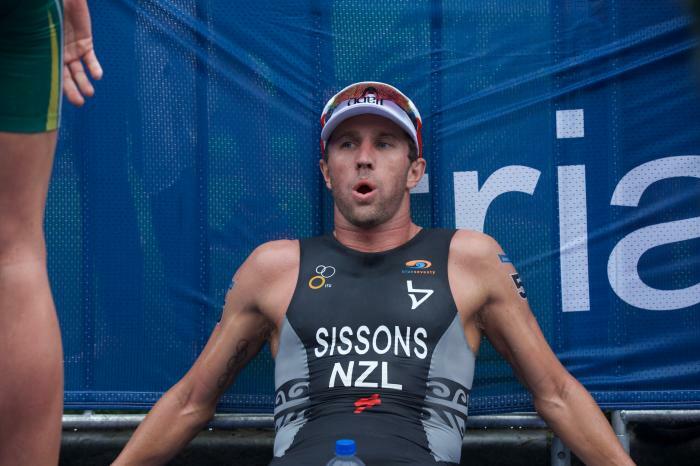 Here's who you should keep an eye on this week. 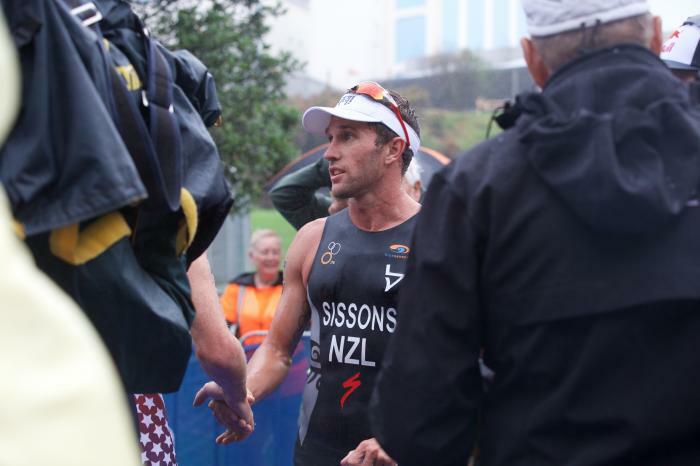 Spain's Mario Mola, Great Britain's Jodie Stimpson, and the USA's Sarah Groff joined New Zealand's Andrea Hewitt and Ryan Sissons in talking to the press ahead of the New Plymouth World Cup.